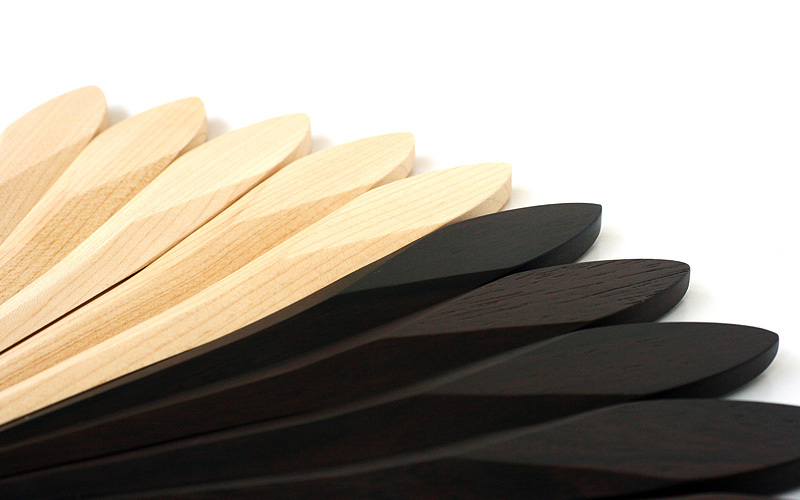 This paper knife is designed after a coniferous leaf resulting in an organic shape with comfortable grip. 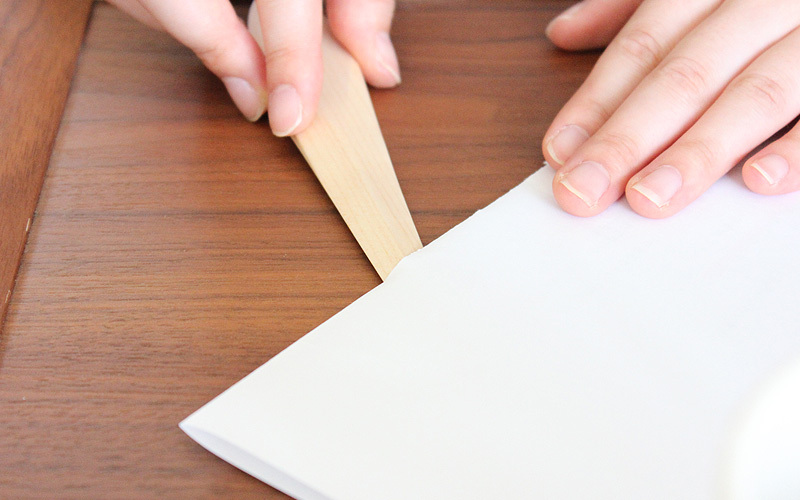 It has a thin edge sharp enough to cut a sheet of folded paper along it crease. Pleasant feeling of opening letters with a slice of wood is refreshing. 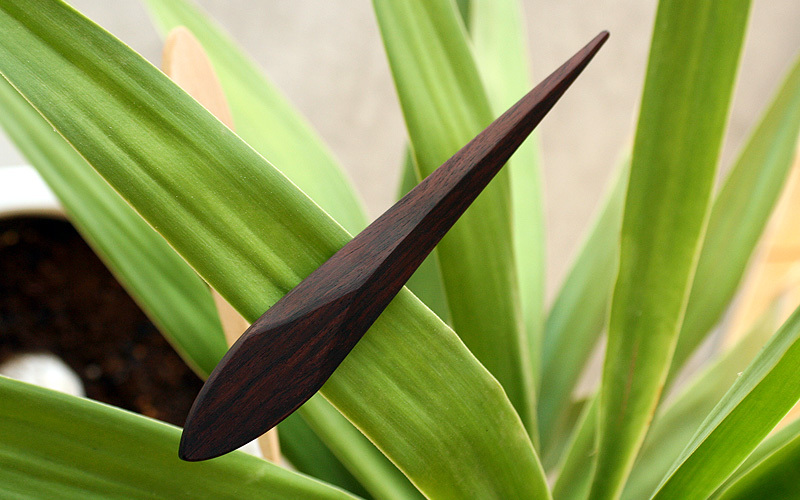 This bladeless letter opener is available in Maple and Rosewood.